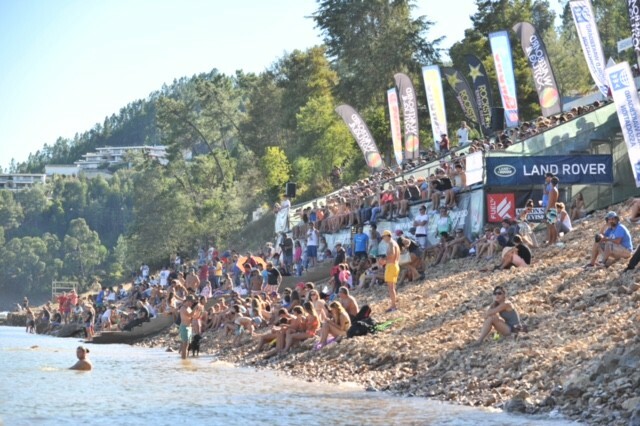 The Professional Men put on a show at the WWA Supra Boats World Championship presented by Rockstar Energy with the entire men’s podium putting in stand up runs. 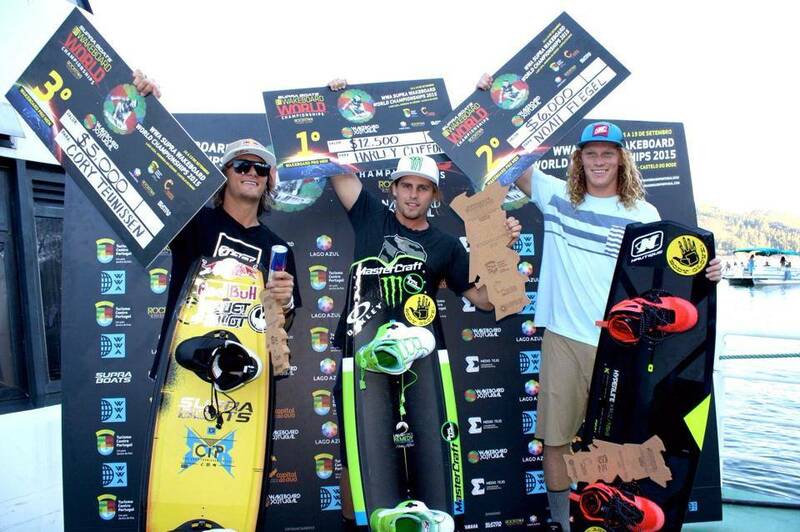 The scores between the top three were extremely close, but in the end it was Australia’s Harley Clifford taking home his third World title after landing two 900’s and several mobe 5 variations. Noah Flegel matched that with two 900’s of his own, putting him ahead of Cory Teunissen for the runner-up spot. 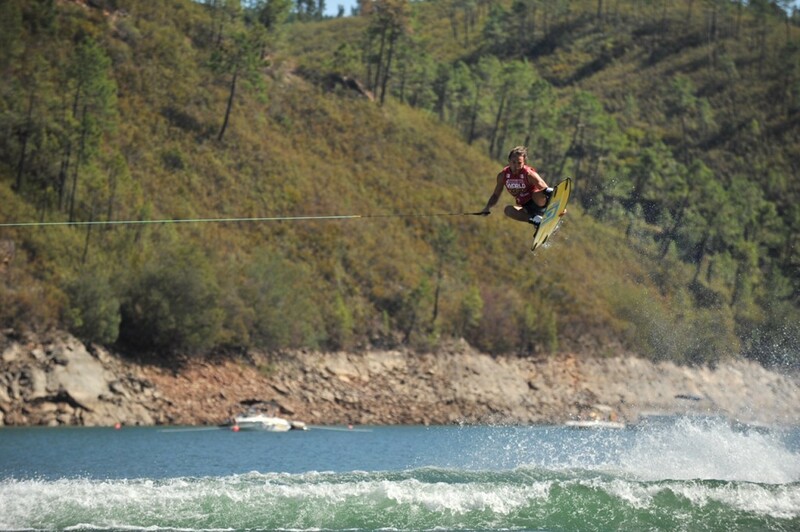 Steel Lafferty wowed the fans by raising the bar and being the only one of the weekend to land a double flip. 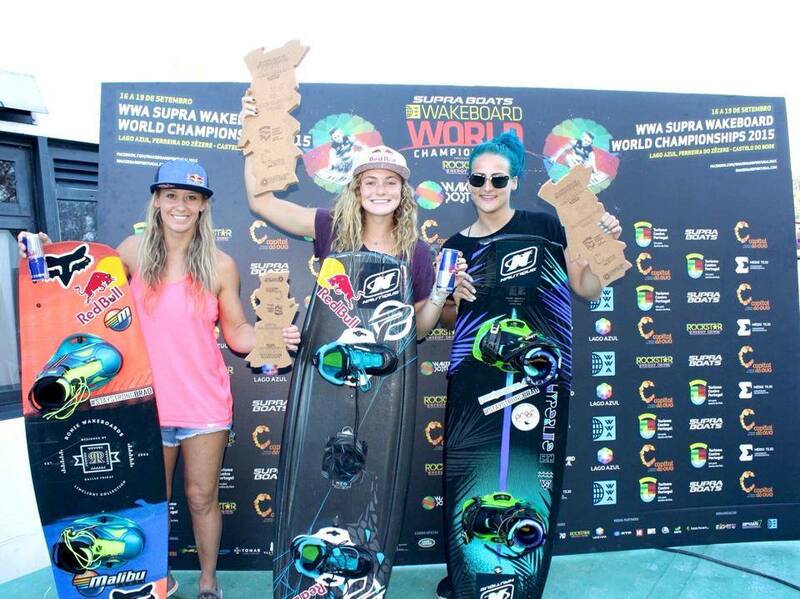 The battle raged on in the Pro Women’s class as Meagan Ethell, Dallas Friday and Raimi Merrit fought for the World Championship. Ethell blew fans and judges away as she stuck four mobes with a few stylish spins and grabs to be crowned Pro Women’s World Champion. Ethell was pressured heavily by Merrit who performed a more spin based run, while Friday rounded off the podium in third place.